This plaque will look great hung in any part of the house. 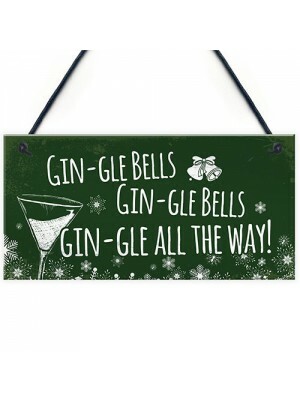 Give this gift with love to a friend or family member that loves Gin. This gorgeous plaque makes an amazing Birthday or Christmas gift but is also a great gift anytime of the year. Supplied r.. 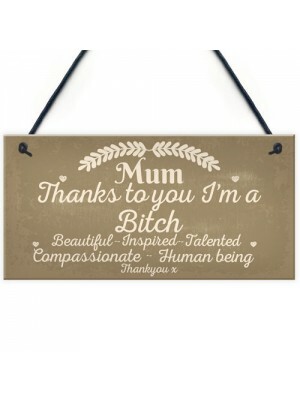 This funny, stylish looking plaque would make a perfect present for your Mum, to thank her for everything she does and for helping you become the person you are today! The vintage style sign with the funny message will look great hung up in the hous.. This wooden hanging heart would make the perfect thank you gift for that special someone in your life. This beautiful message would make them happy as soon as they read it. Give this gift with love and put a smile on that special person's face every .. 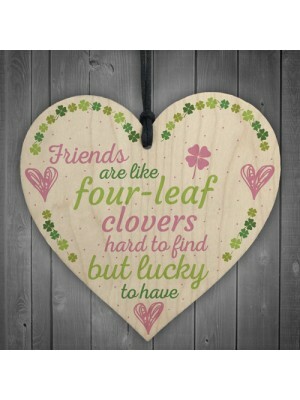 This gorgeous wooden heart plaque printed is suited for the very best of friends. Give this gift with love and put a smile on your friend's face every time they read it. 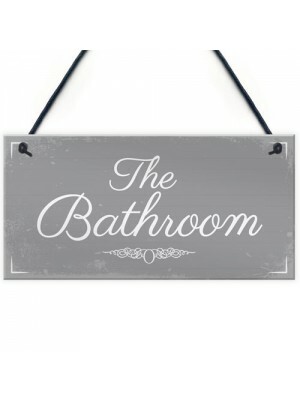 A perfect gift for their Birthday, Christmas or any time of year which lets them..
A beautiful, elegant bathroom sign which will add a hint of style to your home! This plaque will look great hung in any part of the house and will make a lovely decoration. This gorgeous plaque makes an amazing Birthday or Christmas gift but is also ..
A gorgeous wooden heart plaque printed with a beautiful message that will be the perfect alternative to a card to give on your anniversary! 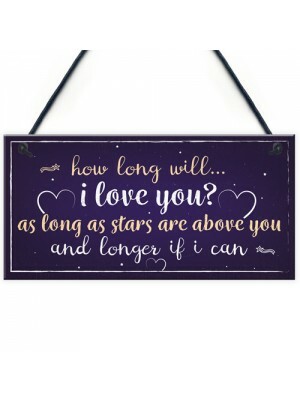 Give this gift with love and put a smile on your partners face every time they read it.Perfect to hang on a wa.. 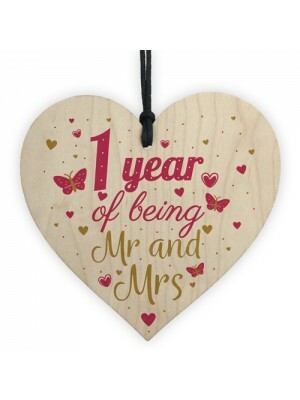 This gorgeous wooden heart plaque printed with this beautiful, celebratory message would be a lovely gift for your Husband or Wife to celebrate your first year of being Married. 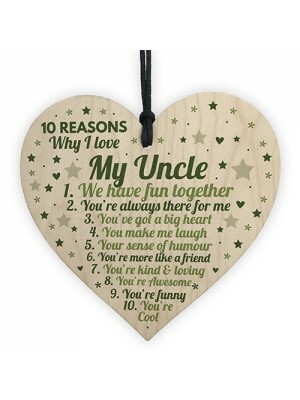 Give this gift with love and put a smile on their face as soon as th..
A gorgeous wooden heart plaque printed with a beautiful message that is the perfect gift to give to your amazing Uncle! Tell him just how much you love him! A quirky alternative to a birthday card that he can hang up and treasure forever. Give this g.. 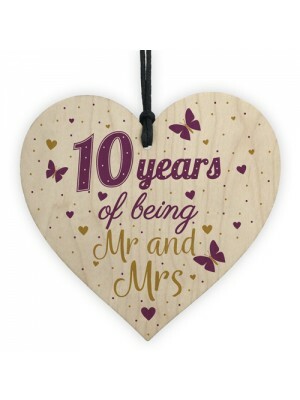 This gorgeous wooden heart plaque printed with this beautiful, celebratory message would be a lovely gift for your Husband or Wife to celebrate 10 years of being Married. Give this gift with love and put a smile on their face as soon as they re..
A gorgeous wooden heart plaque printed with a beautiful message that is the perfect anniversary gift to celebrate your time together! Give this gift with love and put a smile on your partner's face every time they read it. A lovely token of l.. This plaque will look great hung in any part of the house. 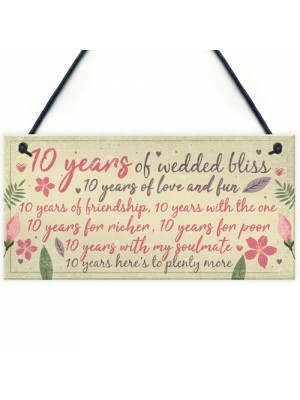 Give this gift with love to your Husband, Wife, Mr or Mrs on your 10th Wedding Anniversary together. 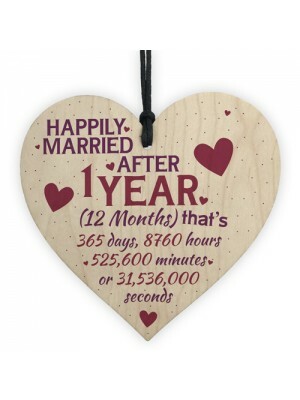 This gorgeous plaque makes a lovely Anniversary gift. Supplied ready to hang, a beau.. 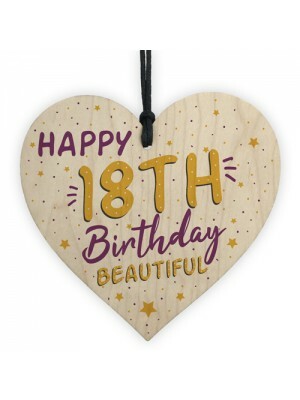 This gorgeous wooden heart plaque printed with this beautiful Happy 18th message would be a lovely gift for your Daughter, Friend or Sister on her 18th Birthday. 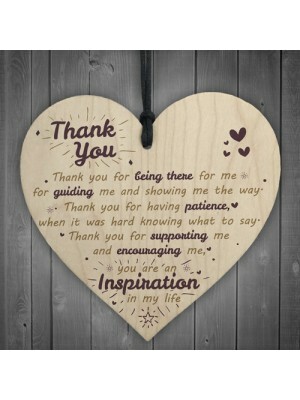 Give this gift with love and put a smile on their face as soon as they read it.Perfect ..
A gorgeous wooden heart plaque printed with a beautiful birthday message that is suited for the very best of friends or a loving family member. The perfect alternative to a card! Give this gift with love and put a smile on your friend's/ families fac.. This plaque will look great hung in any part of the house. Give this gift with love to your Husband or Wife for your Wedding Anniversary or to a family member or friend celebrating how many yearst they have been together! Put a smile on their .. 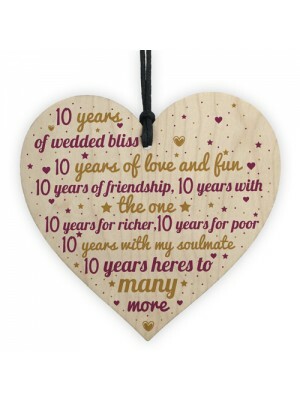 This gorgeous wooden heart plaque printed with this beautiful message would be a lovely gift to give to your Boyfriend/Girlfriend/Husband/Wife on your 1st, 2nd or even 10th Anniversary or for that special someone on their birthday or at christm..